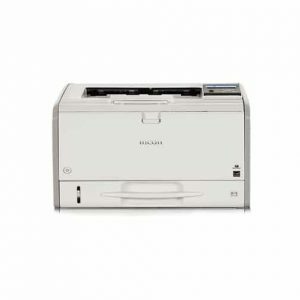 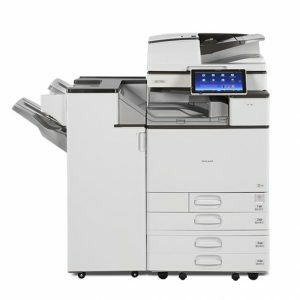 Packed with features, the compact MP C306ZSPF delivers the type of functionality previously found only in large freestanding MFPs, saving you valuable office space. 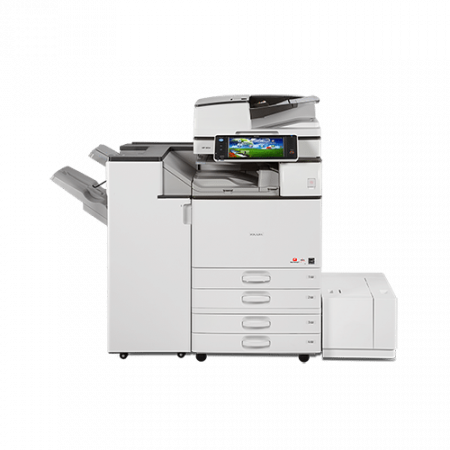 Its small footprint means that the MP C306ZSPF can fit easily on a desk top and its quiet operation will not interrupt work in the office. 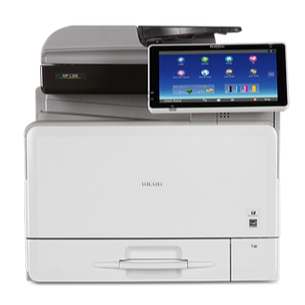 Integration with existing document workflows is made easy thanks to the 10.1-inch colour soft-key panel.